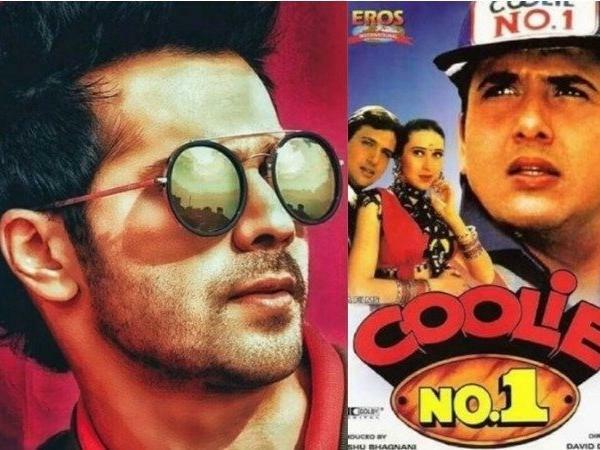 We have been hearing about the Coolie No 1 remake having Varun Dhawan in the lead role. The film will be a remake of the 1995 film with Govinda in it, which was directed by Davin Dhawan. Now, the makers want the movie with Son Varun Dhawan in it. 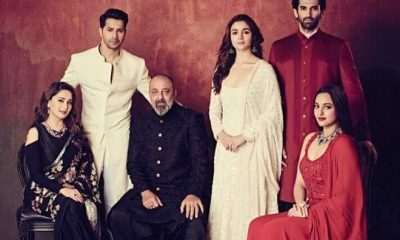 However, we first heard that the film would have a similar story with Varun doing the role of Govinda playing the role of a coolie, while the role of Karishma Kapoor will be given to Sara Ali Khan, but as per the latest development, things are different in the remake. As per reports, the remake would be completely different than the previous one. Talking about the same, the makers claimed that there is no reason to keep the story similar. 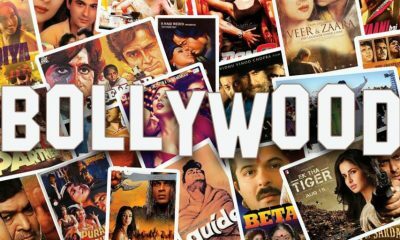 David Dhawan said that the original movie was made 24 years before and now the remake will ahve many things different right from the costume, to language to the moral and many more things, which will change as per the current age and demands. He said the older version will not be acceptable now as things have changed a lot. He said what was not acceptable earlier will be acceptable today and that makes the remake different from the earlier one. He said that they would only take the core idea from the original film and then make things different as per the current age. 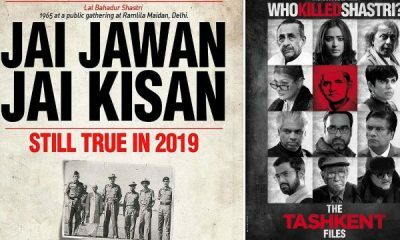 He went on to say that even Govinda would not recognise the remake when it finally hits the screen as it will come in a very different way. 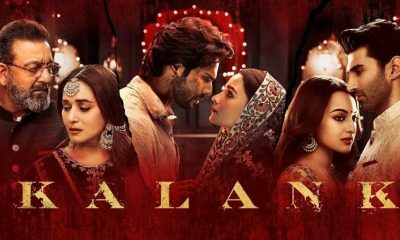 Currently, Varun Dhawan is gearing up for his next film as Kalank, which is releasing this month. Vidya Balan Treads the Spy Way to know more about Big B and Sridevi, know why?